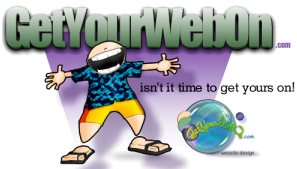 websites need constant upkeep and security checks to keep your site safe, secure and up-to-date. 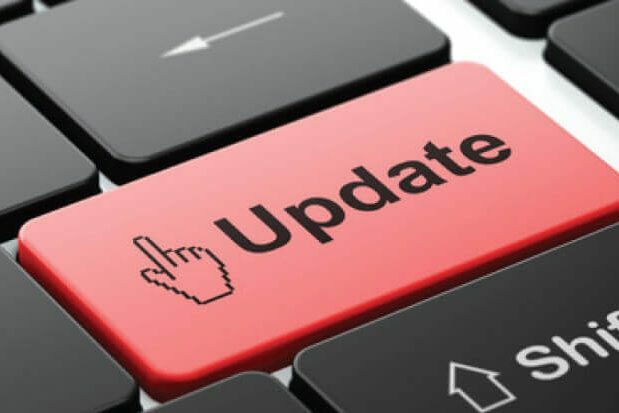 All Content Management Systems (CMS), Themes and Plugins have updates that must be installed to keep your site from hackers and running their best. 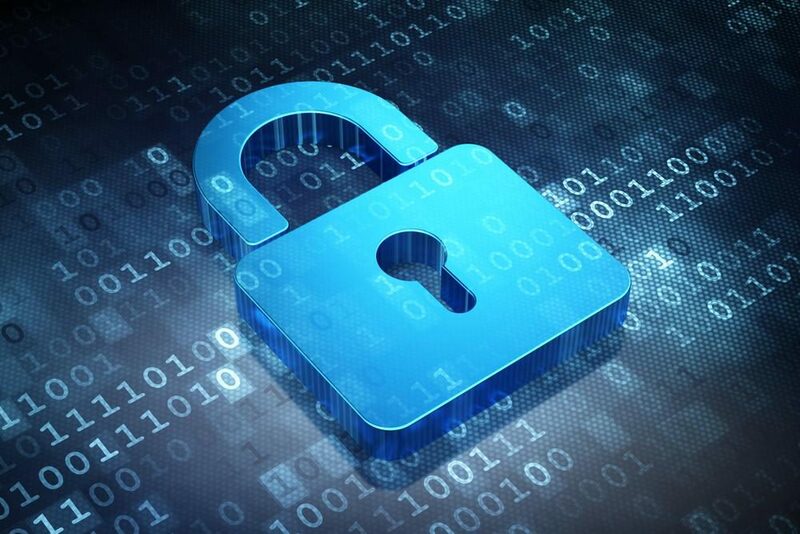 Protect your investment and data. 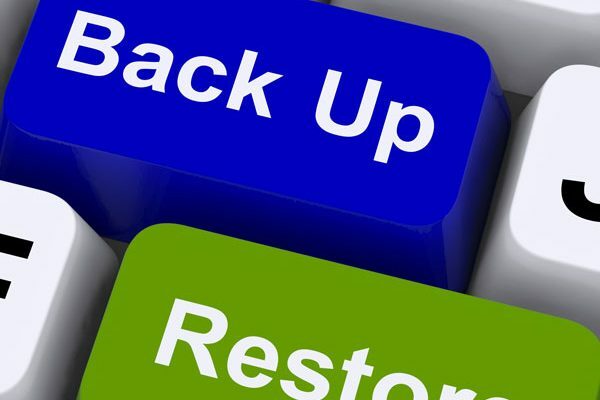 I back up you website daily in the event of data loss or user error. Restoring the site to its current version is done with ease! The use of SSL (https), Brute Force Attack prevention and Security Plugins will add another line of defense to keep your website up and running.